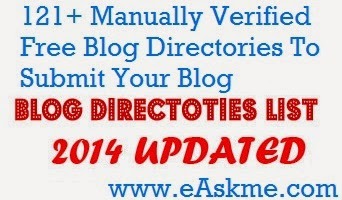 Here I show you the list of verified directories and blogs where you should submit your blog. These list is manually verified. Websites to submit blog directly. Reciprocal link or badge required. Websites to submit RSS feeds. I do not suggest you to go for reciprocal link or ask you badge and we suggest you same. This list is manually verified so you can start submitting blog right now. You should open this post (Exclusive list to submit blog) and make sure that you add your blog is added in that list too. We have list of do follow forums that you can use more backlinks for your blog. If you want to share this list than please give credit to this post. 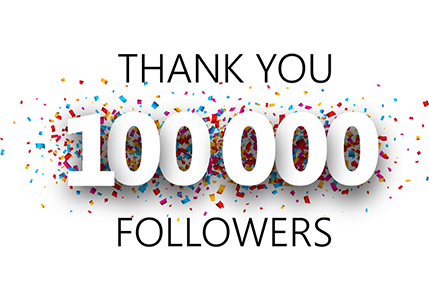 Do share any other blog directory to submit blog.